Every forex trader have their own style of trading such as intraday, swing and scalping. For forex trader who like to scalp in forex trading, they are making money with smaller time frame and they take little pips from the market. Forex scalping really need you to be passion about what you are doing. This is due to you need to wait for the market condition to give you signal to go short or to go long. The forex scalper, they trade forex on smaller time frame such as 15minutes, 5 minutes and 1 minute chart. Therefore to make money with the style of scalping, you need have passion to wait for the right time to put entry and you need to be fast in executing orders also close floating position if you have to. here i share with you some of tips that can make you better scalper. When you are doing forex scalping, you need to focus on 1 or 2 pair for scalping. By doing this, you will know how the market condition on the currency pair itself works. These include, how far the market movement goes and what is the right time to trade and to put entry. Best pair for scalping is eurusd and gbpusd. 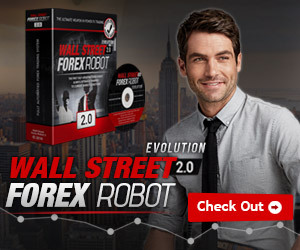 It is because most of the forex broker are offering low spread to these pair. Apart from that is the market movement from eurusd and gbpusd is easy interpret the chart. 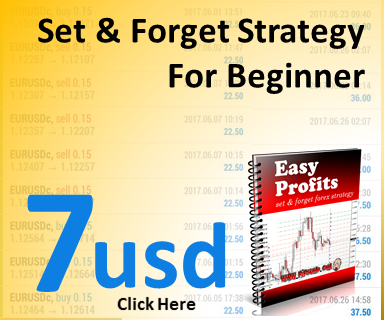 Each forex scalper have their own forex scalping strategy.in order to get better result in scalping, you need to master the trading strategies. There are lot of forex scalping strategy, but you only need to pick up one strategy and just concentrate on the scalping strategy. Understand the forex pair for scalping with the system and scalping strategy that you have. Master the system and you will be successful. 1000 disappoint of loss is not the same with 1 lucky successful trade. For this case, you will need to wait for the right signal on the trade. This will be based on your scalping trading strategy. Wait for the right time, the right condition, the right signal , then you can make decision to enter the market. This will vary from each of the scalping forex strategy. Some of trader will be using moving average, some of a trader will be using BBMA for scalping strategy. Some of the trader also use stochastic to enter scalping forex. It will depend on you. What scalping strategy you like. Practice and find the right entry according to the scalping system. 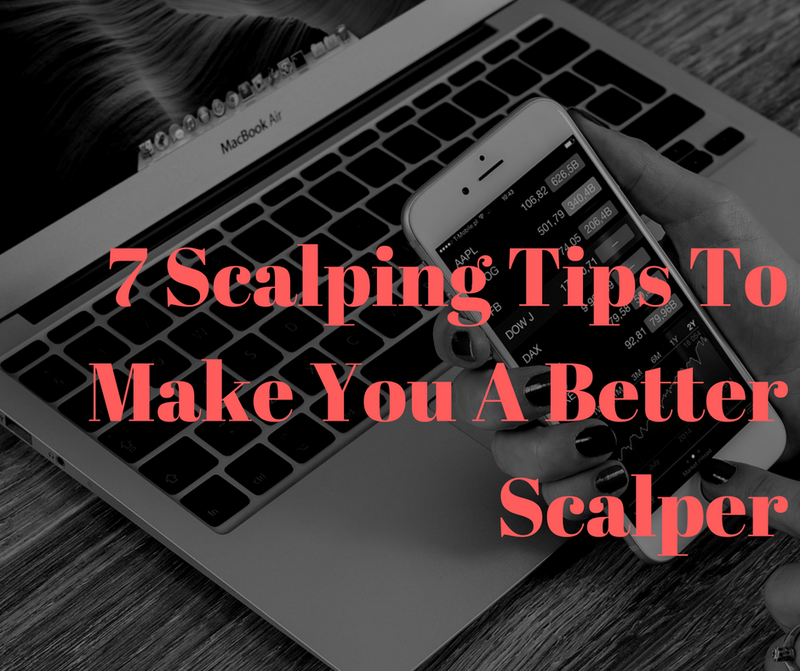 When do forex scalping, you need to scalp during the active market session. This is due to that when you are scalping forex during inactive market. The market movement is really slow and there is not much moving because the big big trader is not entering the market. Best way to find a lot of scalping opportunity is to do forex scalping during active session. If you scalping eurusd and gbpusd, you have to do scalping forex during euro session. If you scalping usdjpy, you have to do scalping forex during asian session, And if you scalping for usdcad, usdchf you can try to look for the scalping opportunity during US session. In forex, the most important things is the money management. If you want to start scalping, try to put entry with the lot that you can afford to loose so that you can stay longer in the market. This is also important because most of the trader, they use to do scalping forex trading with no stop loss and they will be taking only 5pips to 10pips for the entry setup to scalp. See video below on forex money management. When you are doing forex scalping, you need to focus on the market and the chart condition, therefore you need to shut all the distractions. This includes your Skype notifications, chatting room and email notifications. By doing this, you can focus on trading. This is because when you are scalping forex trading. You will be using small scalping time frame. The chart movement is really fast. You probably have really high floating loss for 15 min and 5 min forex scalping. In order not to loose money, you should know when is the right time to trade and when is prohibited to trade. Always check on the forex economic calendar to ensure that there is no high impact news when you open the chart to trade. If you are beginner in forex trading and want to scalp trading forex, the best thing to learn scalping is by using forex scalping indicator. The indicator will tell you when its the time to enter the market, you want to buy or you want to sell. Therefore you will only wait for the signal to come before you enter the position buy or sell. You can see this best forex trading scalping indicator. You can use as your 5 min scalping strategy. In forex, trading all you need to do is to practice. If you are scalper style you should do some practice also. 1 single success entry is not the same as 100 of failure entry position. What you need to do is to start practice now. Have a watch this video of scalping 15 min and 5 min scalping strategy. Get you maximum 250% for your first deposit. your deposit will be 2.5 times.Deposit now to claim the 250% bonus and start to make money.